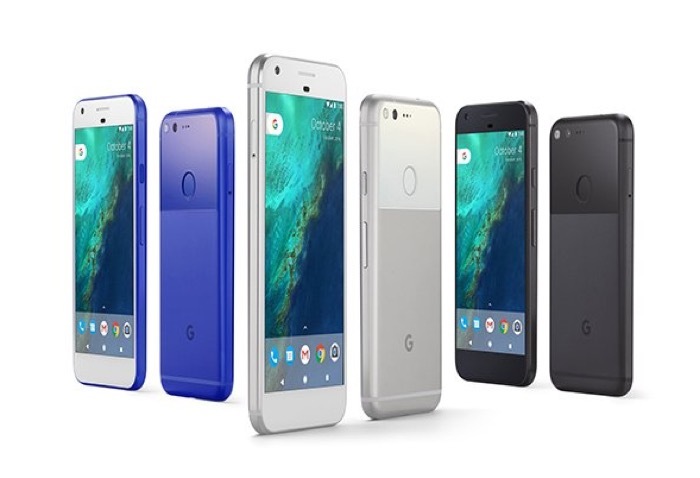 Google introduced the all-new Pixel and Pixel XL smartphones a few days which are expected to hit retail on October 20th. If you’re based in India and want to pre-order the handsets, there’s a piece of good news for you. Both handsets are up for pre-orders in India through FlipKart. Both 32GB and 128GB models are available for pre-orders on FlipKart, but it seems only the black color variant is available at the moment. The 32GB Google Pixel is prices at INR 57000 while the 128GB version is priced at INR 66,000, and INR 76,000 (~$1,136) for the 128GB Pixel XL. The retailer is even offering a catchy deal offering first 1,000 customers a discount of 10 percent off the retail price. Google Pixels ships with a 5-inch QHD displaywhile the Pixel XL comes with 5.5-inch display. The battery on the Pixel XL is also bigger, boasting a 3450 mAh battery while the Pixel comes with a 2,770 mAH battery. Rest of the features are same including a Snapdragon 821 processor, 4GB of RAM, 32GB of storage, and ships with Android 7.0 Nougat as its operating system. Anyone interested in picking up the handset when it launches?